The Best Model Paints In The UK. 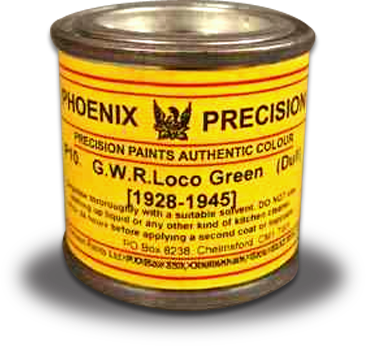 Phoenix Precision Paints have a extensive product range that not only includes paint, but also solders and fluxes, locomotive and building kits, scenic materials, baseboard items, detailing bits and pieces, locomotive name and number plates and tools and accessories. Railway Colours from about 1880 right up to the present day. Solders, Fluxes and various other chemical products. 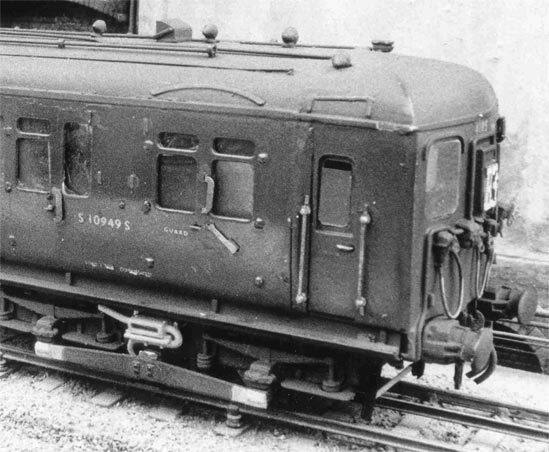 Since then we have had our ups and downs, have supplied British Railways, the National Railway Museum and various preservation societies but we still have, probably, the most accurate and extensive range of paints for the modeller of British Outline railways. Since 2010 we have added to the variety of products we can offer the modeller, with kits, bits and pieces and now solders, fluxes and chemicals.